The Australia New Zealand rivalry or the Trans-Tasman rivalry has not been one of the most even rivalries, with Australia dominating New Zealand most of the time. They play for the Chappell-Hadlee trophy, with the trophy named after Chappell and Hadlee, two of the finest cricketing families from Australia and New Zealand . Australia has always been like a dominant big brother to the New Zealand Cricket Team. While in Rugby, New Zealand usually outshines the Australian team, in cricket New Zealand are often the underdogs in the contest. 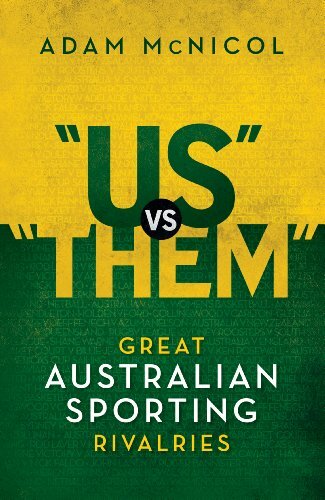 For decades Australia have been the dominant force in cricket. They enjoyed a tremendous run, winning three world cups: 1999, 2003, 2007 in a row. Australia also were the best Test Team for some time, winning and blowing away almost everyone that came their way. The Australians also enjoyed a tremendous golden run talent wise, in both batting and bowling. 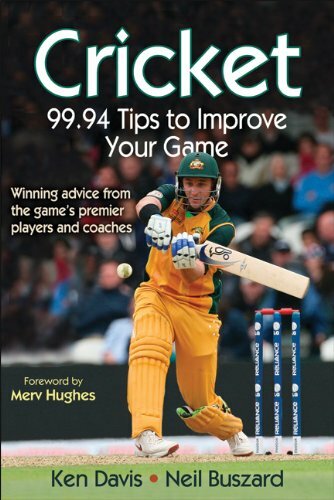 With players like Waugh, Ponting, Warne, McGrath in their ranks, they were almost unbeatable. But nearly all of their greatest players have now retired. Australia are now at their lowest point with the talent pool completely dry , at least in the batting department. Australia not only lost their World Champion status to India, their tenure as the NO. 1 team has long since ended. They rank 4th in the Test Rankings now and 2nd in the ODI rankings, but their ODI performances have also deteriorated of late. New Zealand on the other hand have never been absolute favorites in any major series they play, be that ODI cricket or Test Cricket. The fickle nature of Twenty20 makes it very hard to predict favorites in that format. Black Caps are known for one thing though, they always punch above their weight. The final sum is greater than the sum of its parts, and they have always followed this principle to the core. Kiwis have featured in six semi finals including the last two world cups 2007 and 2011 , a very big deal considering the fact that no one ever expects them to fare as well as they do. New Zealand currently rank 8th in Test Cricket and 7th in ODI cricket. The Chappell Hadlee trophy is a One Day trophy played between Australia and New Zealand. Named after the two prominent families Chappell of Australia ( Ian, Greg and Traver ) and Hadlee of New Zealand (Walter Hadlee and his three sons: Barry, Dayle and Sir Richard), it was an annual event , usually a three or five match series. It is no longer given that importance in ICC Future Tours Programme now, so Australia and New Zealand won't play a bilateral series till 2016-17. There have been 7 series so far, with the last being a one-off match in the then ongoing World Cup of 2011. Australia have 4, Nz 1 and the rest series were tied. Australia is the current trophy holder. World Cup being the most important tournament in cricket, the encounters during the World Cup hold more weight than a normal bilateral series. Since the eyes of the world are upon the players, there is tremendous pressure during a World Cup match. Last World Cup Match: Australia won the match by 7 wickets (with 96 balls remaining). When Australia were playing New Zealand in the final of the Benson and Hedges World Series Cup at the Melbourne Cricket Ground, New Zealand required six off the last delivery to tie the match, a highly unlikely event considering the match situation (a no. 10 was on strike) and the size of the MCG. 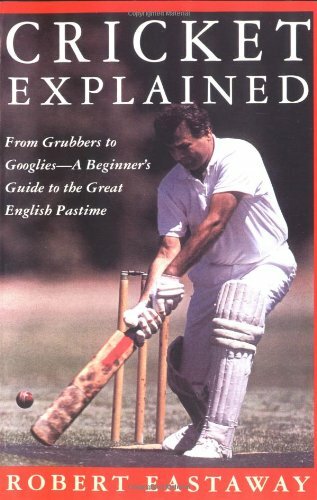 Greg Chappell instructed his younger brother and the bowler Traver Chappell to bowl underarm, which wasn't against the rules then, but since underarm delivery couldn't be hit for a six, this was clearly against the spirit of the game. Traver Chappell followed the instructions, and the crowd booed them out of the ground. The Kiwi Batsman Brian McKechnie threw his bat on the ground in anger, for which the ICC levied a fine later on. Even their older brother Ian Chappell was critical of the decision taken by Greg. The NZ Prime Minister at that time Robert Muldoon called the matter "an act of cowardice", and even the Australian Prime Minister Malcolm Fraser agreed it wasn't within the traditions of the game. As a direct result of this game, the rules were later changed and the ICC banned underarm bowling. Traver Chappell remains known best for his underarm bowl to this date. Australian batting is their weakest point, with no batsman of supreme quality other than the indispensable Michael Clarke. They struggled heavily against spin in India ( Lost 4-0) and the mental scars against spin are still present. The batsmen don't have the nimble footwork required to play spin properly and lessons have not been learnt. The Australian batting still has a little depth even though they are better suited to play pace than spin. The current Ashes suggests that Australian batting has not been found out against the swinging ball as much as people were expecting before the series. New Zealand batting still fails to convince. They were absolutely rolled over in South Africa and their problems against spin are nothing new either. Australian Batting still wins in terms of versatility over New Zealand at least in Tests. In the limited overs arena, there is nothing much to choose between the two. While the rankings suggest an abyss between the two, the truth is it is continuously getting smaller and smaller. Both the countries are failing to produce a young batting sensation, which is a cause for concern. Both the teams have a lot of positives in this area. Both the teams have a variety in their attacks, with raw pace and swing the main weapon not spin. While New Zealand bowlers are all very young, Australian bowlers are a mix of young and experienced cricketers. The bench strength seems great for both the teams, and both boast of fine bowlers sitting out due to the heavy competition among them. Both of the teams have failed to produce a quality spinner in recent times, and this hurts them when they face dry, dusty conditions. Australia have weakened off late, there is no doubt about that. They are no longer the indestructible force they were. So there might be a shift in the figures in the next few years, although there are very less matches scheduled between the two countries in the immediate future.